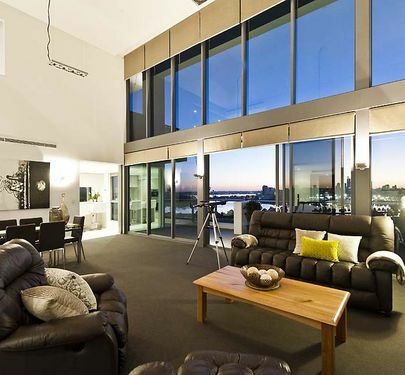 Be a part of this dream lifestyle, living in a Penthouse in an area where its all happening. It doesn't get much better than this, walking distance the new Perth Stadium to watch all the football, cricket, International artist, the best shows in Town and on the way home call into either the Camfield or the Crown to grab a night cap. If you would prefer a quiet one we have our very own 3 B's Burswood Bar and Bistro or 23 Circus Café right in the heart of our complex. You will find us on the 15th floor, in this massive 503sqm (in total) Penthouse........336sqm internal, 101 Balconies, 60sqm 4 car bays, 6sqm storage cage. 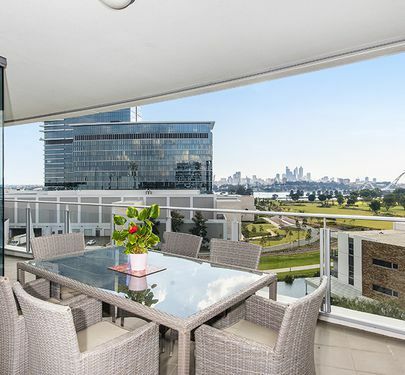 High ceilings throughout with floor-to-ceiling windows that allow all the natural light into every living area and also allows a magnificent panoramic view of the Swan River & City. Entering the apartment takes you straight into the two main living areas, open plan kitchen, main bedroom with its own massive ensuite and walk-in robes and access to the front balcony. Bedroom 2 and 3 are also downstairs with their very own bathrooms. A beautiful flow through Study area with balconies all around the apartment to take full advantage of the amazing views. Heading up the second floor leads you to an entertaining/living area with a separate bar that opens up to a private outdoor BBQ/entertaining area with spectacular views especially in the evening and at sunsets. 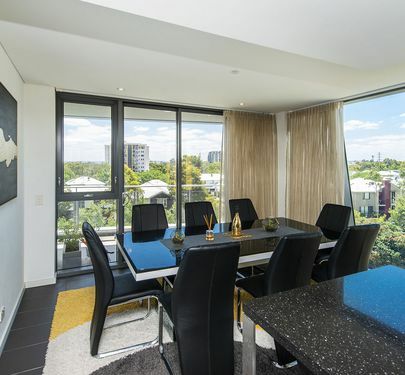 Residents will also have access to the 5 star facilities of the apartment building which include a swimming pool with a sun deck, and a BBQ/entertaining area. Watch the family enjoy summer living and entertaining outside at the pool from your open plan living and gourmet kitchen. We have such a lovely community and our very own Restaurant and Café where locals meet regularly for Food, Drinks and Fun. Home Opens "By Invitation Only"
This beautifully presented apartment is second to none and an absolute must to see! The current owners have really enjoyed living in our truly unique complex and really don't want to sell but work has taken them overseas. 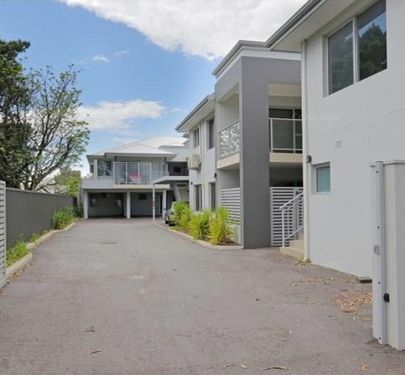 I asked the owners what they liked about living in Burswood and they said the whole family really enjoy the heated swimming pool, we use the BBQ area a lot and on the weekend if we want a coffee "We have to walk for it 6,000 steps there and back to the Camfield and he said they are open 7 days a week. If you don't want the walk we have our very own 23 The Circus café and Burswood Bar and Bistro. I love the way they have bought the outside side into this glamorous apartment with style and sophistication with the yellow and grey colour scheme. The Furniture Package is an option if required by the purchaser. * This is the only building with this style of 3 bedroom floor plan. 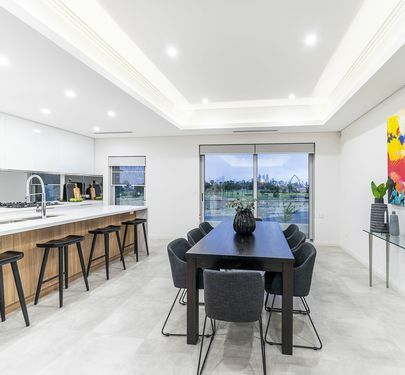 This apartment is right at the doorstep of the new Optus Stadium. 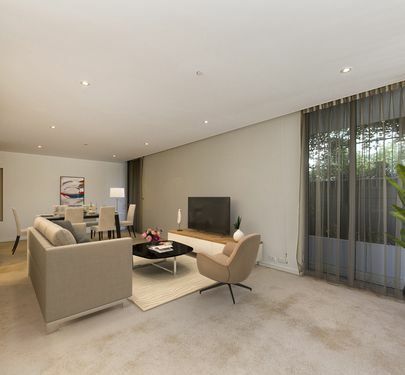 This 154sqm internal "home" with an expansive 76sqm courtyard out front and 28sqm court yard off the main bedroom. Even the 2nd bedroom has a 24sqm area. 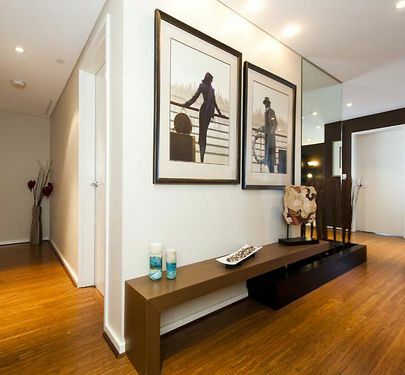 It feels like home as soon as you walk in, so if you are worried about moving from a house to an apartment this one just might suit, especially if you can't use a lift or you have an animal, or grandchildren visiting, this is just perfect. Courtyards with plenty of spaces for children to occupy themselves safety, also ideal for a small pet. No steps for easy movement to your mailbox, gym and outdoor pool area. Note: We have 3 Private playgrounds in close proximity for children (grandchildren) to run around and enjoy themselves. some of the best sporting events coming to the new Optus Stadium. We also have the outdoor movies coming here for the summer of 2018/19. Where else in Perth has all this? Live where its all happening. Entertainment choices including restaurants, the casino, outdoor movies and world class sporting facilities. You can either view by appointment or watch for the next Home Open coming soon. 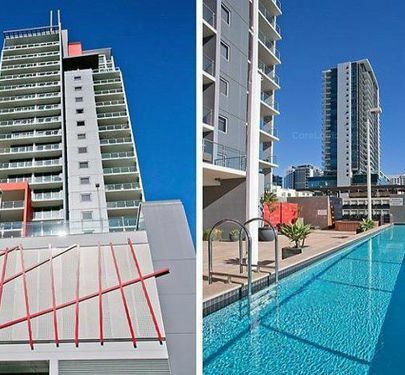 Delightful Burswood apartment with 2 balconies, one off the living area and the other off the main bedroom. 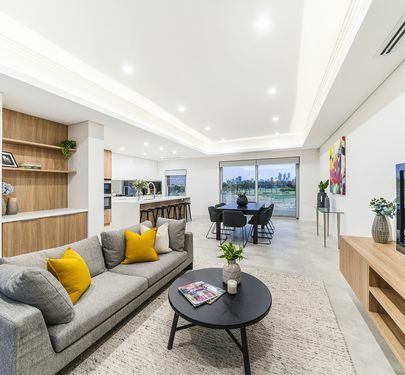 Keenly priced, it really is a great entry point to get your foot in the door at our Burswood complex, before prices start to rise. * Closest Tower to the Casino, not far to carry all your winnings. The bedrooms have been separated by the living area for privacy, with the main bedroom having its own ensuite. The open plan living area opens out to a very functional East facing balcony, designed so you can use it all day long. Be a part of this dream lifestyle, living where its all happening. Sought after complex . Exciting 2brm 1bth apartment in the best of locations on Citys Doorstep with bus at door ,Lovely Kitchen with Dishwasher , Rev Cycle Air/cond, Enjoy Summer breeze on the balcony , Built in robe, Lovely neutral tones . Fantastic outdoor areas with Lap Pool . 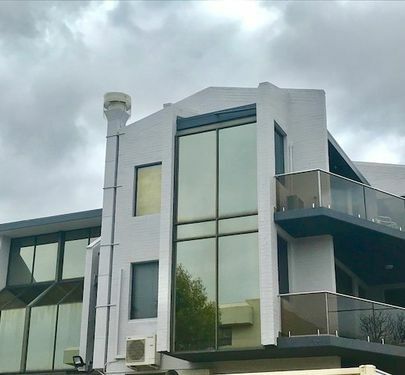 Swimming Pool ,Gym, Spa, Great BBQ area, Secure Parking Bay , This is perfect being close to a range of finest restaurants, Fashion houses, Cafes & Supermarkets & Maccas ,Call for a viewing you will be impressed . Its got all the I WANTS. BEST OF BEST -BREATHTAKING VIEWS FANTASTIC SECURITY AND PARKING INCLUDED! 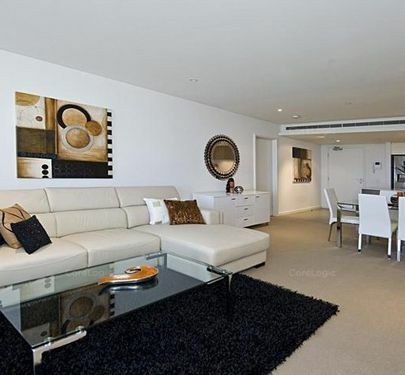 Stunning high class luxury apartment in sought after location with beautiful river views. Live within all the action! Free City CAT bus at your door, shops and amenities at every corner, and only a 300m walk away from Langley Park and less than a kilometre from the Forrest Chase and Hay Street Malls! 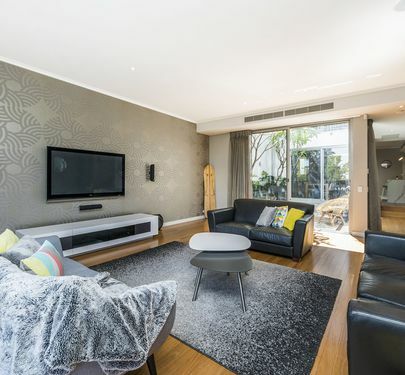 Fabulous modern layout and decor in a well looked after complex with thick walls - no noise disturbances! Large 62 square metre internal living area, all windows fitted with blinds to keep air conditioning costs to a minimum whilst also allowing fabulous natural lighting which peeks through the Japanese screen doors to the main bedroom - such a beautiful atmosphere. Unbelievably spacious 31 square metre balcony for great Summer entertaining/or Winter as it is covered! 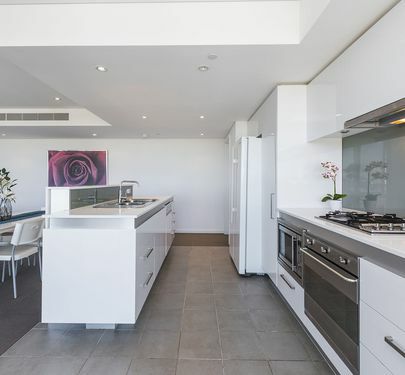 Sleek and sturdy stainless steel Fisher & Paykel appliances within the kitchen, ample storage with overhead and under bench cabinetry, as well as an additional storage room! Everything is so well maintained and easy to look after! Definitely a lock up and leave lifestyle. Japanese inspired king sized bedroom with large built in robes. 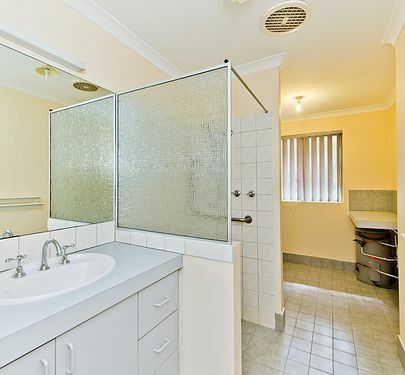 Ensuite features a his and hers vanity and beautiful layout with the spacious laundry adjacent. 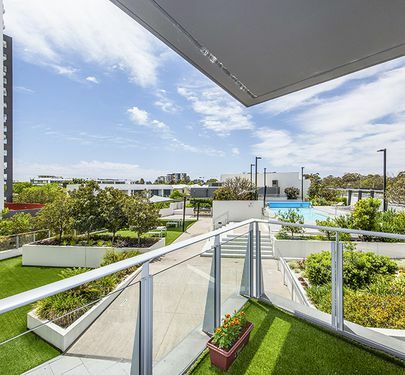 Reverse cycle air conditioning throughout, secure parking, the complex also features a fantastic outdoor entertainment area (including BBQ facilities) with big luxurious spa, a well equipped gym, large sparkling below ground lane lap pool and even a sauna! Everything is just a stroll away, shops, boutiques, ferries, Barrack Street Jetty, Langley Park, Queens Gardens, bars, nightclubs, restaurants, 24/7 mini marts - what more could you ask for? Also nearby: a brand new pedestrian bridge over the Swan River - just a walk over to Burswood Casino/Crown Towers and the new Optus Stadium! 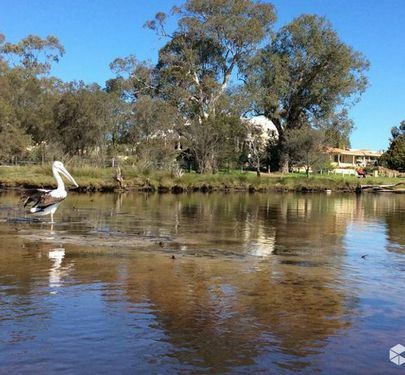 East Perth to Burswood travels couldn't be easier with this new addition! Also renting out for between $410 and $450 in the current market - a perfect investment. Call to enquire and arrange an appointment with Leanne 0409 426 607 or alternatively call our office on 9470 6231. FANTASTIC TOP FLOOR OFFICE LOCATION! LOCATION! LOCATION!